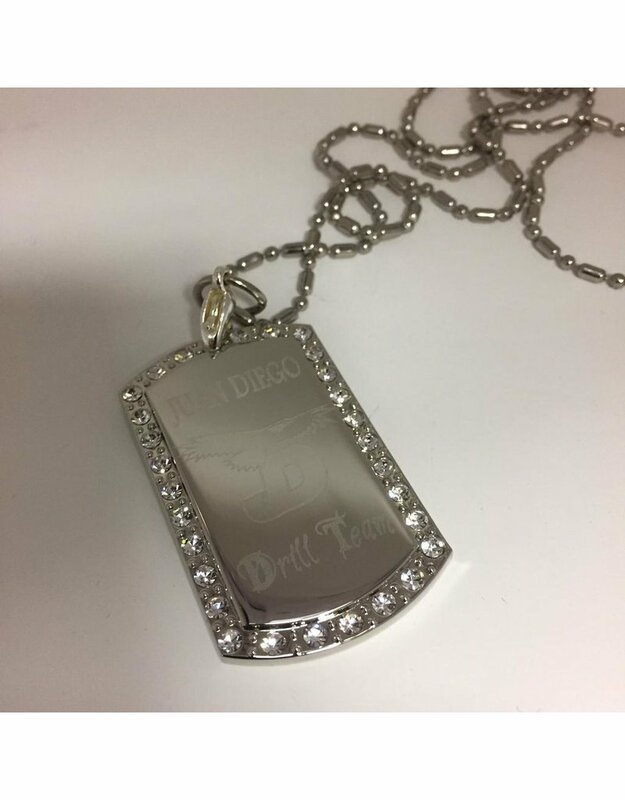 Custom Tags Metal Tag Nickel Plated Steel, 27" chain. 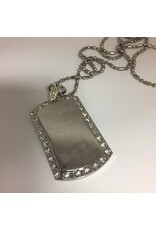 Great gift for graduation, school or team spirit. Upgrade options available. Prices vary. You will be contacted by email in regards to photo instructions if you select photo upgrade option.